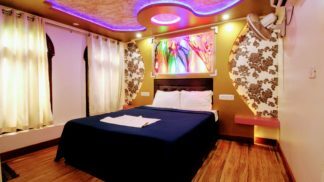 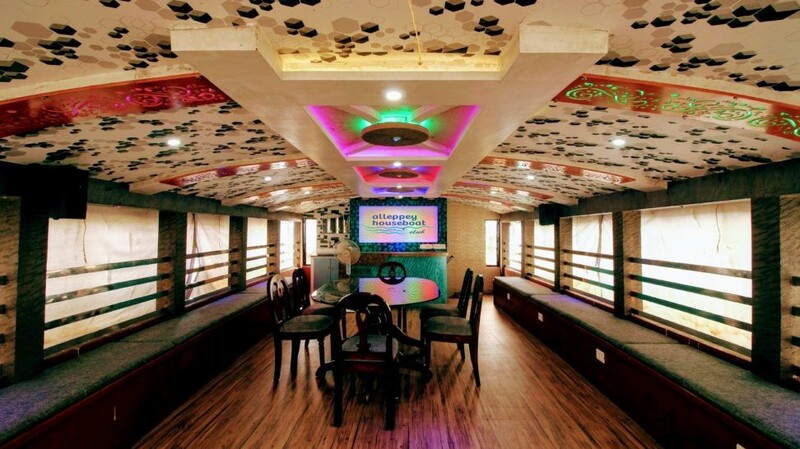 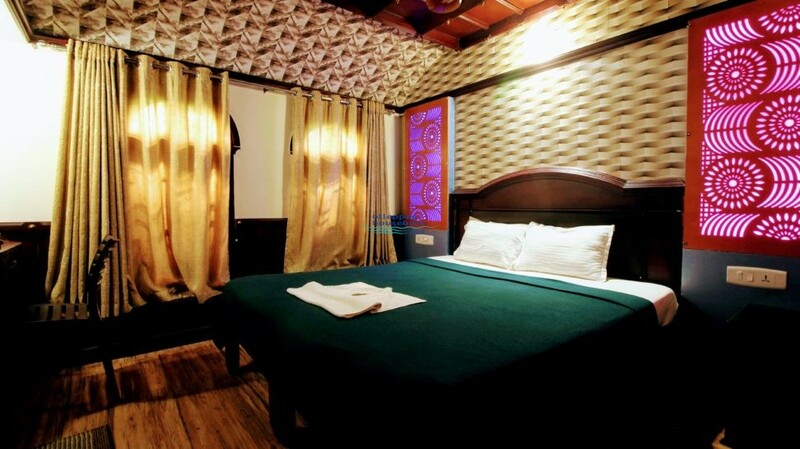 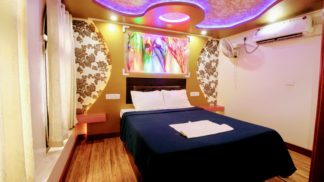 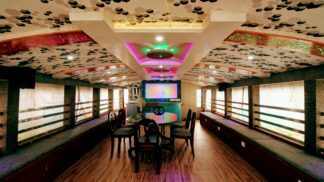 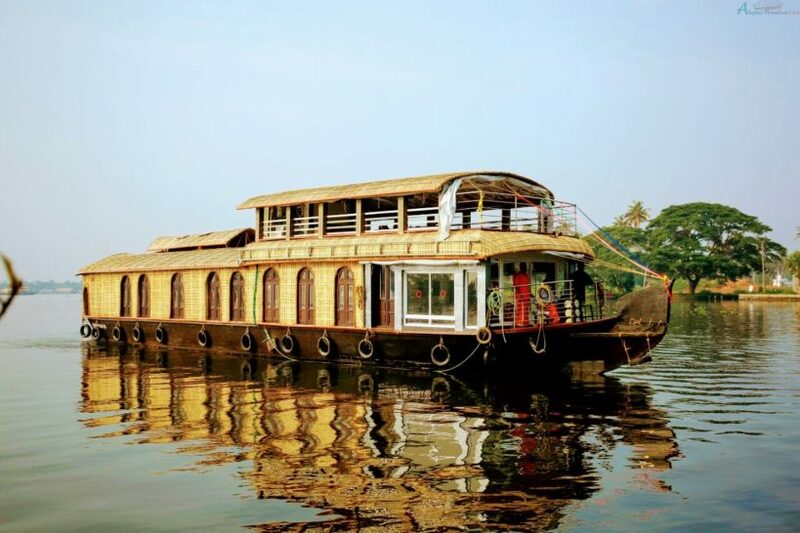 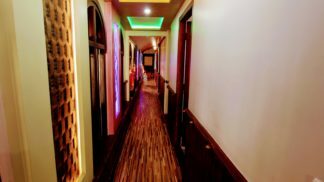 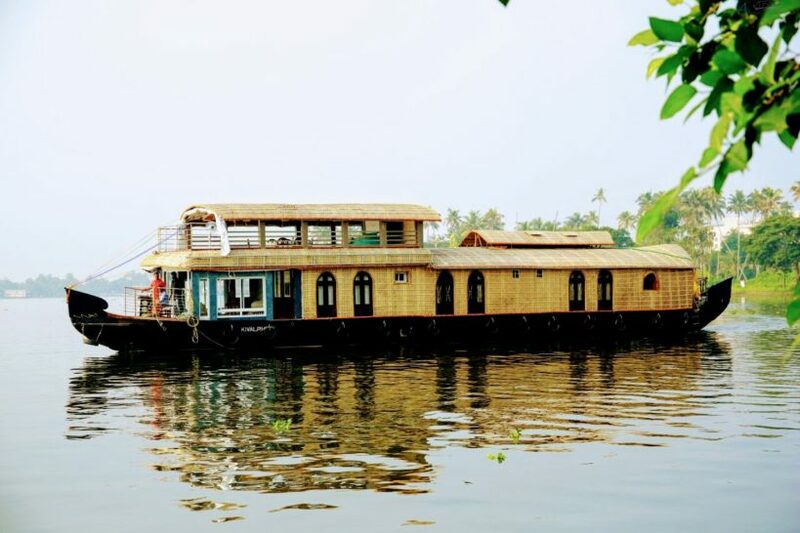 3 bed room premium houseboat is one of the largest in our fleet. 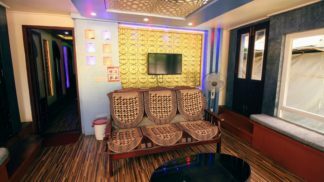 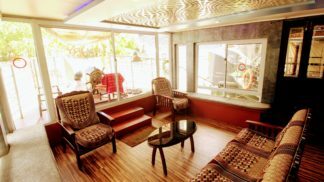 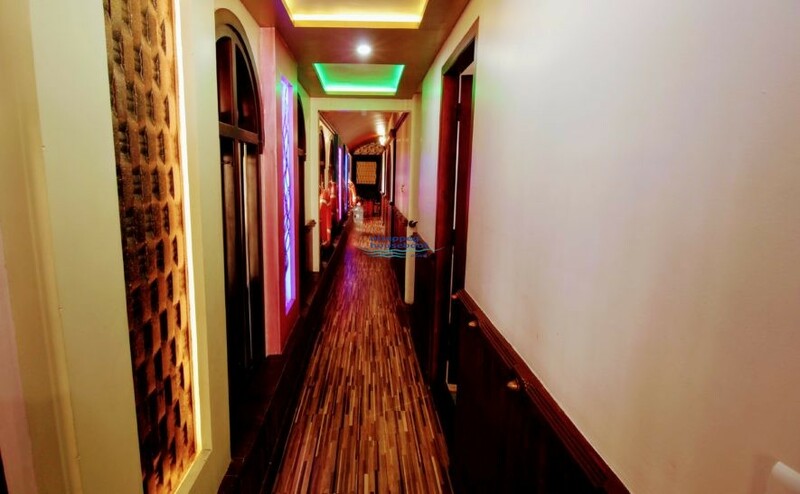 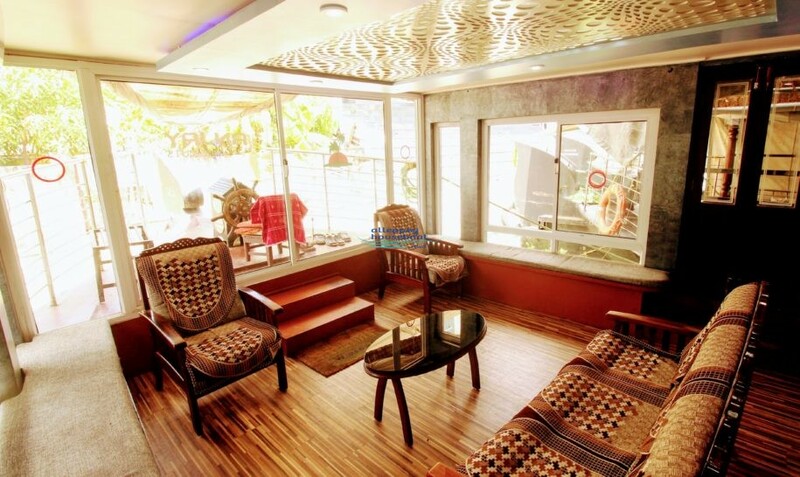 3 Bed room Premium Houseboat consists of 3 bedrooms with attached bathrooms and a separate dining area. 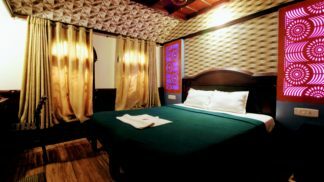 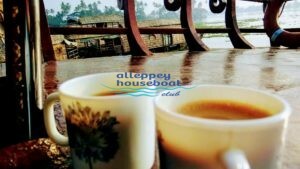 Check in at 12 Noon at Alleppey and Check 9 am. 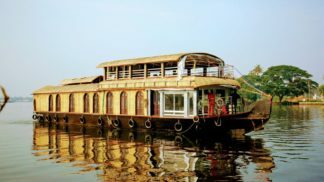 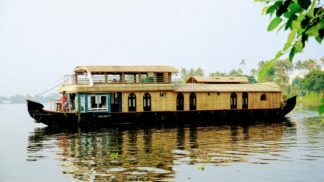 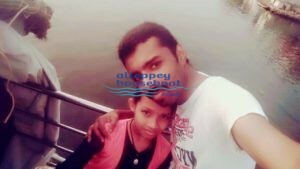 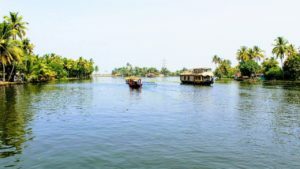 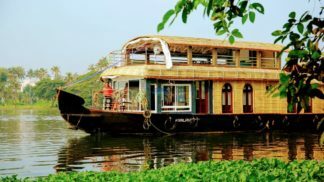 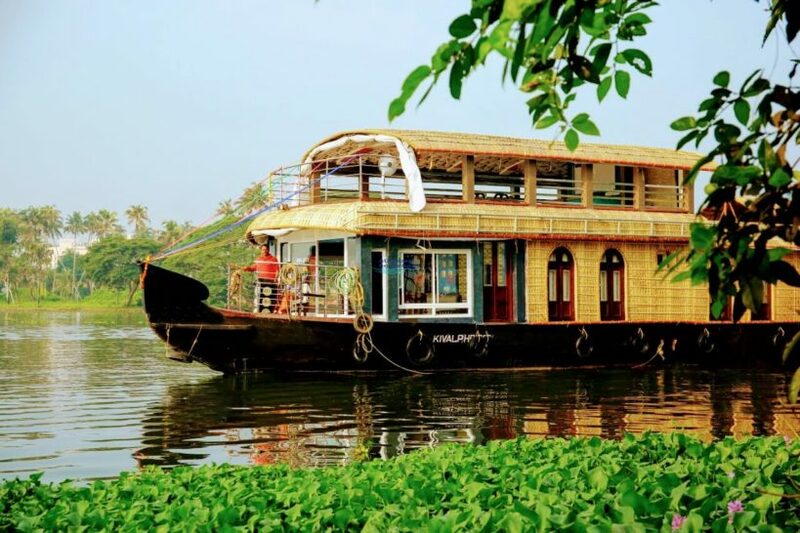 In Alleppey Backwaters, nature is in its most perfect and great shape and can genuinely rise above you to obscure profundities of solace. 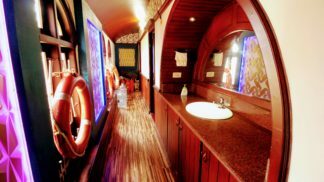 The boathouse is also used to host events like birthday parties, anniversary and corporate team outings. 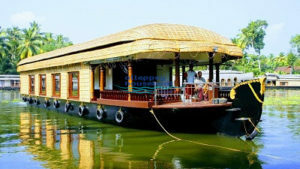 This is 3 Bedroom Houseboat in Premium Houseboats category.